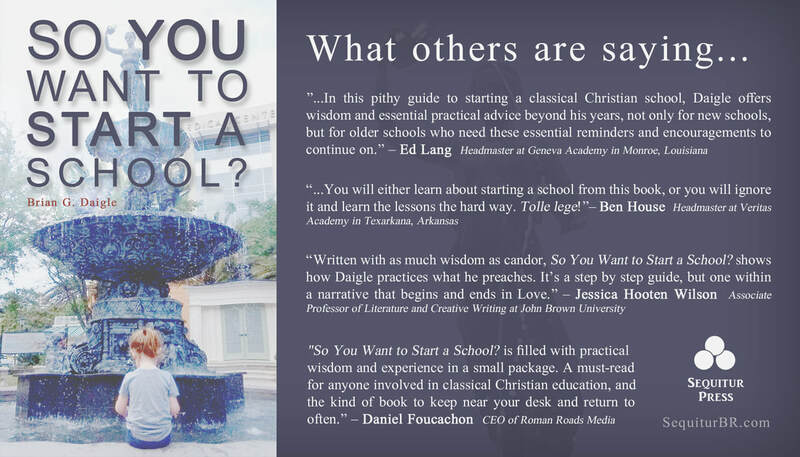 Interested in starting a classical school in your city? The national education renewal we are seeing in classical Christian education is the most important educational movement in our lifetime, perhaps in the history of our nation. While the United States is a relatively young country, our educational practices are entrenched, and many of those are at the center of our moral and academic decline. The work in classical Christian education being done at present is the work needed to ensure our families, our nation, and our churches go into the 21st century with health and vitality. This movement is one we want to see sweep Louisiana, and that's why we want to hear from those who need help starting a classical Christian school in their city. Below are classical Christian schools already in Louisiana, and also a list of cities needing brave souls to start this good work in their community. 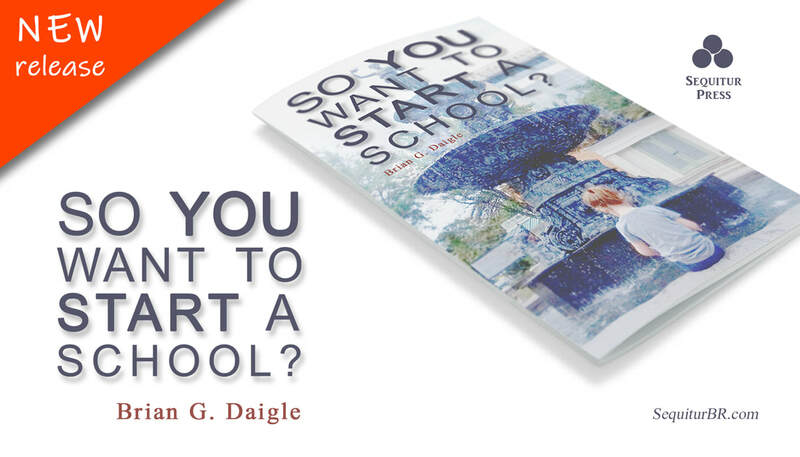 To start the dialogue, email our Headmaster at BDaigle@SequiturBR.com.